Normally I wouldn’t do anything like this, but desperate times call for desperate measures. Around the middle of July, my Dad and his partner set off on their dream adventure, travelling around Australia in their caravan they had saved for. About a week ago they got into Gladstone and decided to rest and visit family when just 2 days ago, on my Dads Birthday, the ambulance picked him up in a bad way. 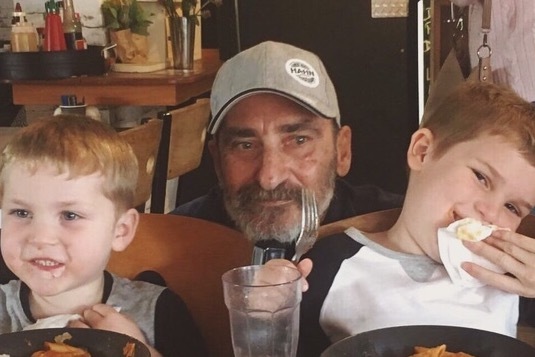 Now, my Dad is in a critical condition in intensive care after being flown to the Royal Brisbane Hospital yesterday with Haemophilus influenza, Septicaemia, Meningitis and kidney failure. My step mum is now stuck in Brisbane with him, while their caravan is stuck back in Gladstone 6 hours away. She has no license, nowhere to stay and a very limited amount of money. 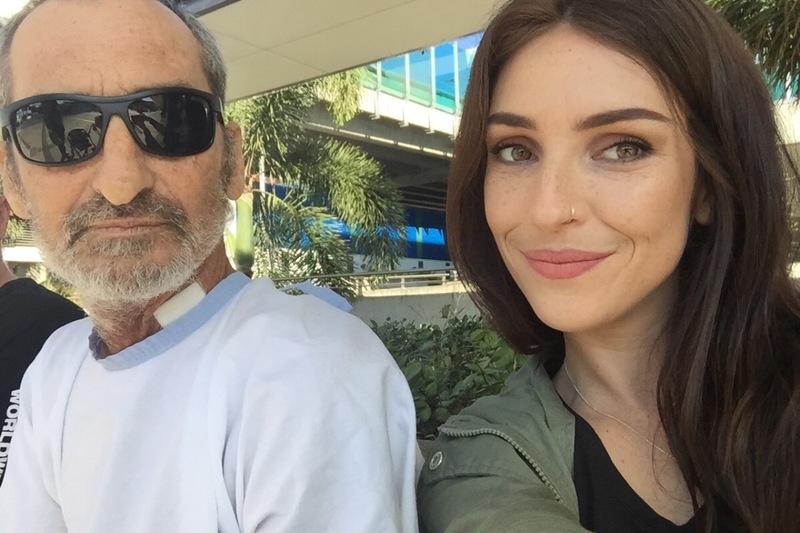 So, if anybody could donate even $5 to go towards finding my step mum some accomodation while she stays with my Dad during his stay in hospital, we would be forever grateful. We have tried a social worker, but to no avail. Thank you to everybody who shared this or helped in any way. We appreciate every donation and all of your messages and thoughts. Dad is now up and on his way back to his old self. He has a bit to recover from but he’s done so well. He’s a very lucky man! Thank you again to everybody who thought of us! Feeling very grateful.